Never Get Stuck in a Ford Auto Repair Bind in Clearwater . 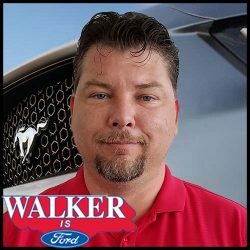 Walker Ford’s Own Service Center is Here to Serve Drivers from St. Petersburg, Largo, Seminole and Pinellas Park. Whether you’re cruising in a new Ford F-150, Escape, Fusion, SuperDuty or Transit or a used Ford vehicle, we will having it running like it’s fresh off the assembly line. Our auto repair and maintenance center, located in Clearwater, FL, is on hand for all of your service needs. From routine to the unanticipated, we have you covered. *Subject to credit approval. Rebate valid on qualifying purchase of $250 or more before tax; not valid on prior purchases. Complete purchase must be made on the Ford Service Credit Card. Offer valid 2/01/19 to 3/31/19. Submit rebate by 4/30/19 by mail-in rebate form or online at fordowner.com. Limit one $25 mail-in rebate per visit. Rebate by prepaid debit card. 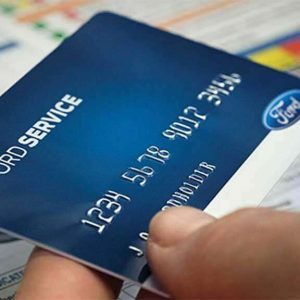 Cannot be combined with other Ford Service Credit Card offers. Ford Service Credit Card is issued by Citibank, N.A. See Service Advisor for details. Expires 3/31/19. Did You Know we have a Courtesy Shuttle Service? For your convenience, we have a courtesy shuttle van running weekdays from 8am-5pm. It can take you home, to work, and back to pick up your vehicle. It has scheduled departure times of 8am-10am-1pm-3pm daily to help you schedule your day. 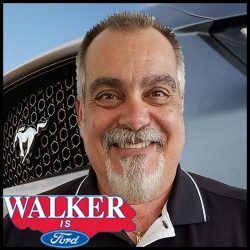 Walker Ford Company, Inc. has a great Service Department that offers brakes, oil change, and tires service and repair in Clearwater, FL. We have several different options when it comes to Ford tires for sale to put on your new or used vehicle. 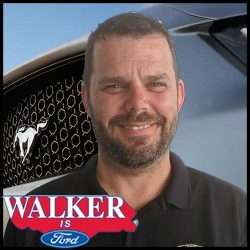 Buying Ford tires is a significant purchase and we are honored you are considering Walker Ford Company, Inc. in Clearwater, FL. Our service professionals will make sure your wheels and rims are back on the road in no time. If your Ford vehicle needs tires, call the Service Department at or use our online form in order to schedule an appointment. Once we learn about your car’s needs, we will be able to give you a cost estimate and expected time that we will be finished. Check out our other available services besides purchasing and mounting tires. Here at Walker Ford Company, Inc., we provide Ford oil changes in Clearwater, FL during our Service Department operating hours. When it comes to getting an oil change, many customers feel more comfortable going to someone they know will do a great job with their new or used Ford vehicle. That’s why Walker Ford Company, Inc. provides quick lube oil and filter services for our customers. You don’t have to purchase a car from our dealership in order to get it serviced here. We offer the recommended transmission oil change services to any new and current customer in the Clearwater, FL area. In addition to oil change services, we also offer tire rotation, brake service, and more. 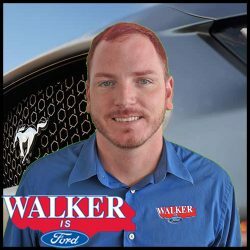 To schedule an oil change or other service, please call our Service Department at Walker Ford. Along with oil change and tire services, we also offer Ford brake service in Clearwater, FL. 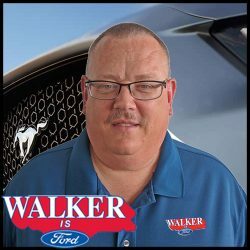 Whether your new or used Ford vehicle needs new brakes or you need a technician to check your brakes, the Walker Ford Company, Inc. Service Department is happy to help our customers. You don’t have to purchase your vehicle from us in order to get service from our dealerships. If you need brake rotors, calipers, pads, fluid, or just a check-up, please call the Walker Ford Company, Inc. Service Department to set up an appointment. 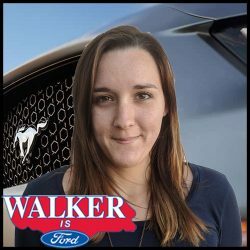 If you are looking for a Ford car battery, Walker Ford Company, Inc. has a complete line of Ford batteries for almost every model at their Ford dealership serving the Clearwater, FL area. Our friendly Ford parts and accessories personnel can help identify the best battery for your vehicle, and offer choices of OEM recommended auto batteries, as well as compatible replacements for most other Ford batteries. Call us at, and we can share auto battery prices with you and help find the best battery deals available for you, or visit our parts and accessories page to submit your online request. Walker Ford Company, Inc. offers affordable car battery prices for all types of vehicles. Whether you purchased your car with us or not, we would love to assist you in finding and replacing your Ford battery. 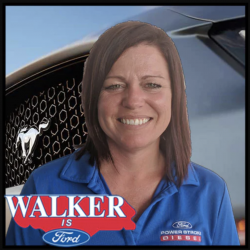 Schedule a service appointment to let Walker Ford Company, Inc. install it for you. While you’re here we can also handle proper car battery disposal for your old battery to make things as convenient as possible for you. Your disposed battery will be safely exchanged and sent to a recycling station as you purchase your new car battery. 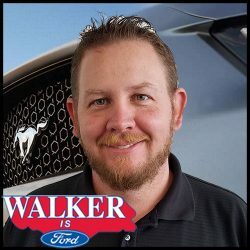 If you need transmission repair in the Clearwater, FL area, Walker Ford Company, Inc. is your premiere transmission service provider for Ford vehicles, as well as other makes and models of cars, trucks, vans, and SUVs. Did you know that most modern automobiles have transmissions that are controlled by computers? You need a transmission expert like Walker Ford Company, Inc. to correctly diagnose any transmission repair you need, as well as to fix your manual or automatic transmission to restore it to optimal running condition.